Rob began studying Brazilian Jiu-Jitsu in the year 2000 with Julio Fernandez. He coached Jiu-Jitsu and MMA competitors for 6 years before joining Martial Way in 2012. 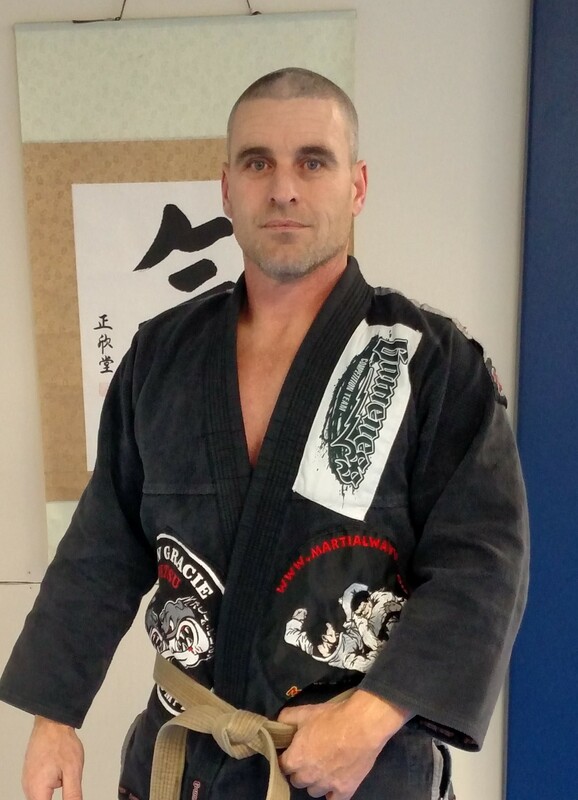 He holds the rank of Brown Belt, and is the Brazilian Jiu-Jitsu Instructor at Martial Way of Colchester on Friday evenings and the Assistant Instructor for other classes, as well.